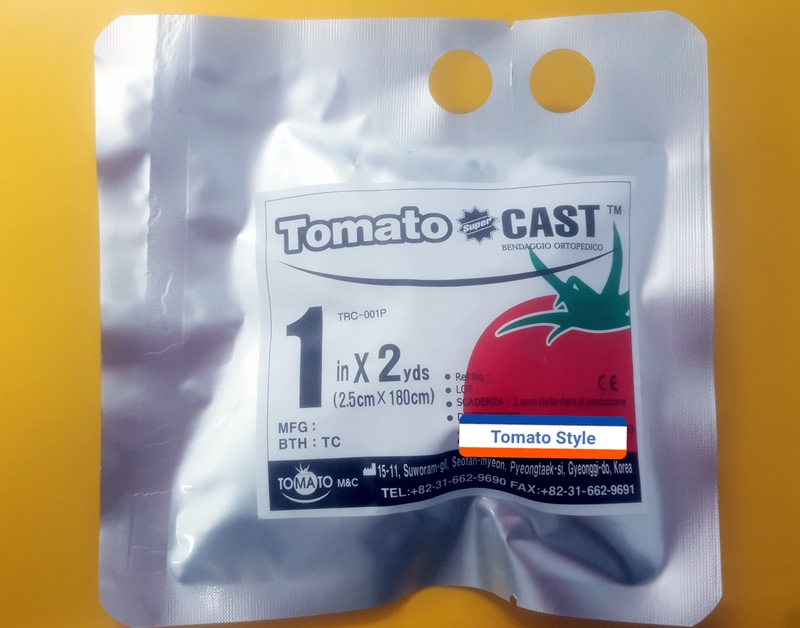 Today i would like to show our 1inch cast that is providing to our overseas customer. Yes, we have 1inch casting tape and 1inch splint too. They are manufacturing by our production team very smoothly. Before i checking production situation, actually i'm little bit worried about whether our whole system goes well to produce this kind of small goods. However after checking the production situation, i feel, Wow! Perpect! Please enter your password first.